An international security firm has officially taken over providing security at three Vermont courthouses, including one in Brattleboro. According to The Brattleboro Reformer, Securitas, a security group based out of Stockholm, began their 22-month contract this month, who takes over for the Windham County Sheriff’s Office, who stated that it is not financially stable for them to continue providing security. The contract for around $620,000 will cover the courthouses in Brattleboro and Newfane as well as a third in Burlington. In June, Sheriff Keith Clark requested that the Sheriff’s Office see a 10 to 12 percent increase in the contract for courthouse security so that they could break even, but only a 3.5 increase was offered. The Sheriff’s Office did not accept so six security firms were contacted to provide courthouse protection. Securitas was the only one to submit a formal bid. 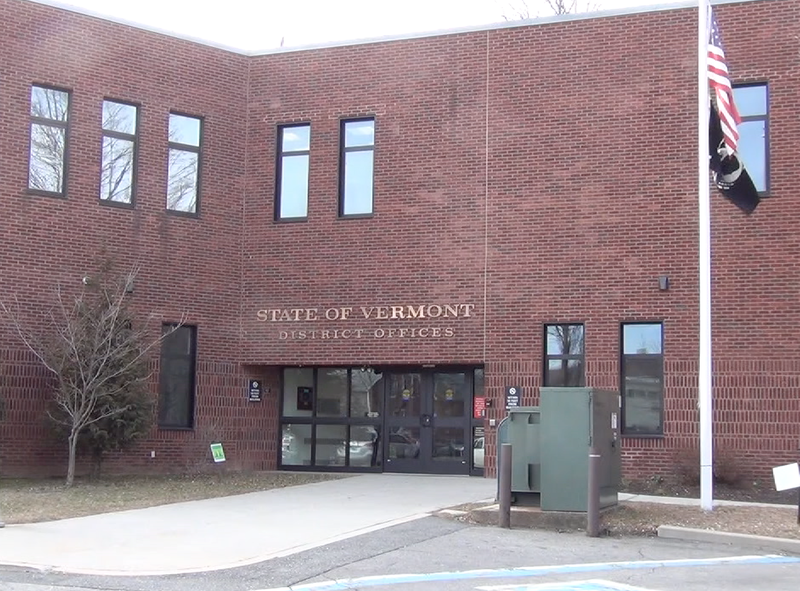 The State of Vermont’s Judicial Branch maintains a contingency plan that would be enacted in cases such as this so that the courtrooms can receive the security they need.